It takes everybody's help to be safe on the roads. change in seasons. Continue reading for some tips on how to make the winter roads safer for all of us. 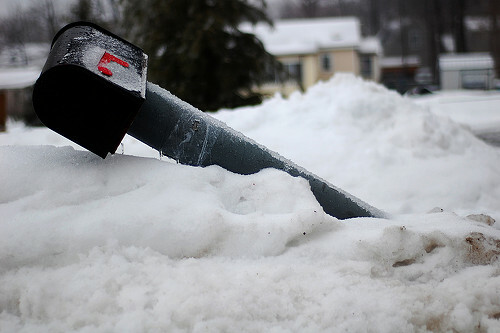 Snow, Ice and Freezing Rain causes the roads to become very dangerous. It takes time to get used to driving in such conditions and care must be taken at all times. 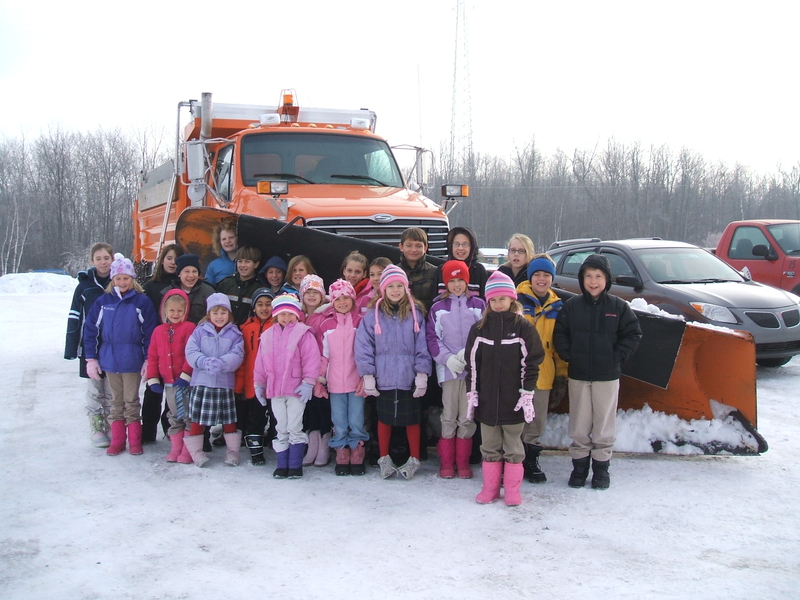 It is very important to give our snow plow drivers plenty of room to do their job. 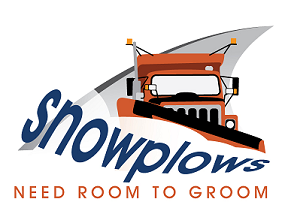 The plow trucks on the road are continuously stopping, backing up and starting again so that they can clean all of the roads, intersections and shoulders. 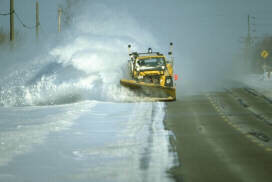 Watch for the Plow Trucks! The visibility of drivers while they are plowing snow is greatly reduced. 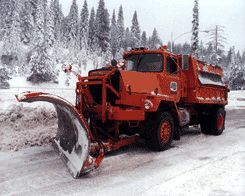 It is difficult for the drivers to see other vehicles and people when there is a lot of snow flying.